This year’s event will feature over 450 whiskies from around the word. 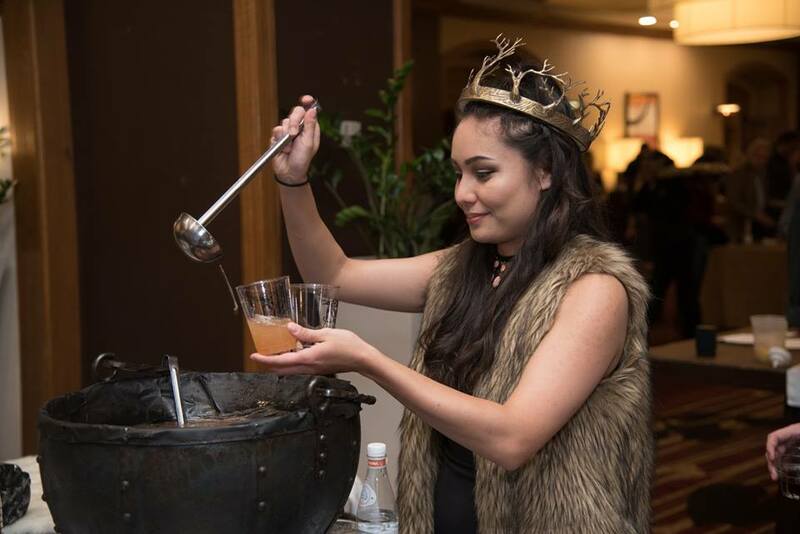 Whiskey in the Winter will take place on Friday, November 30, from 7:15-10:30pm (Platinum entry begins at 6:15pm, VIP entry begins at 6:30pm) at the Hyatt Regency St. Louis at the Arch. The event will take place in the 4th Floor Grand Ballroom. Bartenders from leading bars and restaurants have created custom whiskey cocktails for Whiskey in the Winter. These drinks are available at cocktail bars setup in the main hallway (while supplies last).